I'm reading some poems this Friday in Berlin. More info here. Lady Gaby did a good review of all the lit events going on in the city for 3AM. 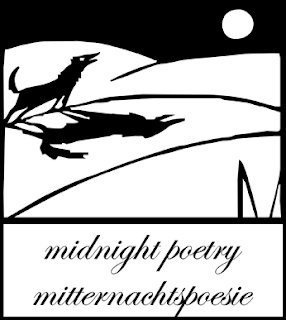 Midnight Poetry and Kaffee Karma get a mention. Tom McCarthy is in town this weekend too, reading as part of the launch for the German edition of Remainder. Am looking forward to that.